There is nothing like a nice loafer. They are just so simple and easy, and go with so many different things, from suits to chinos to jeans to even shorts if you are feeling really really bold. 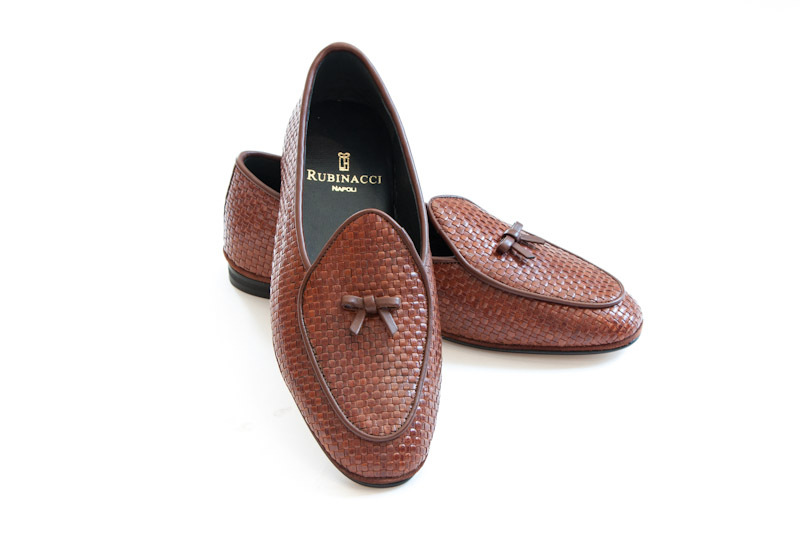 And most loafers tend to look good, so long as they have a nice shape to them, like this elegantly round toe here, by Rubinacci for Zimmermann & Kim. 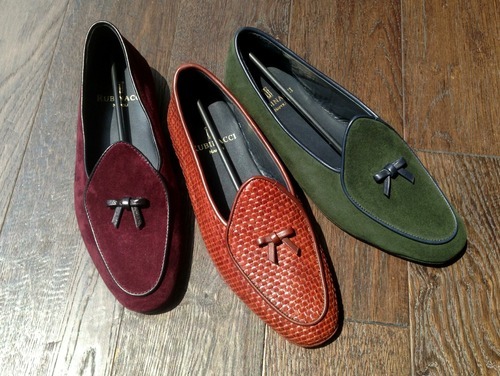 Now some loafers look better than others, as would obviously be the case. 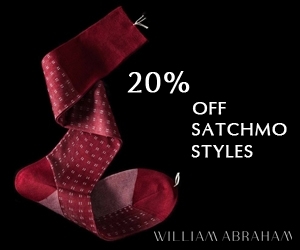 I tend to prefer something that shows a bit of sock, which the effortlessly cool Belgian loafer does. Although, I would prefer them with a nice goodyear welted sole, as those thin ones just don’t do it for me, not at least here in concrete London….. maybe if I was full-time loungin’ in the Caribbean, if only….. Back to the subject, these, even with their thin soles, are lovely executions of a nice loafer, particularly that burgundy suede….oooh wee! If only I could justify getting a pair…that would be nice, but as I can’t, I will leave it all up to you! sorry, but those irritating little bows remind me of the ones they put on women’s bras – surely the shoe should stand up by itself without such flotsam and jetsom?